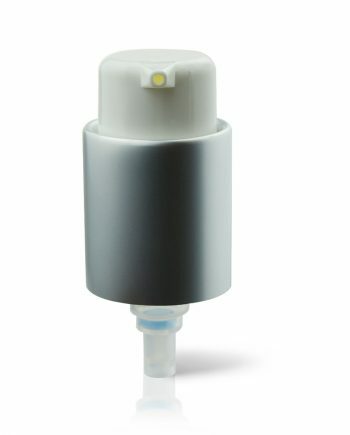 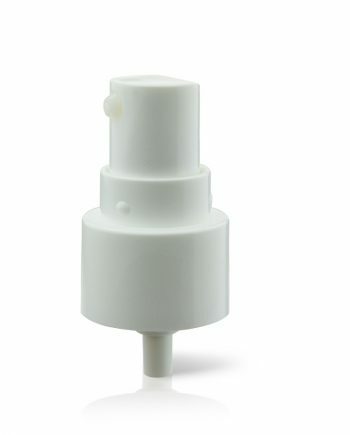 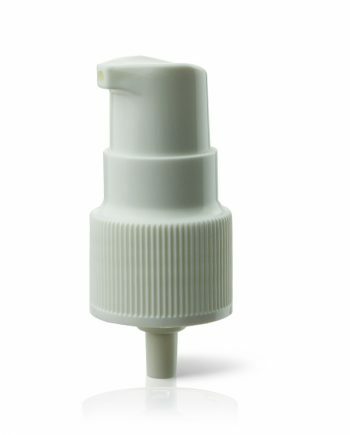 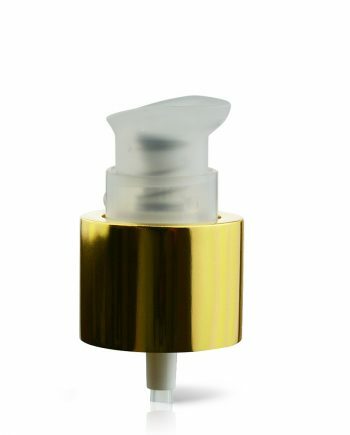 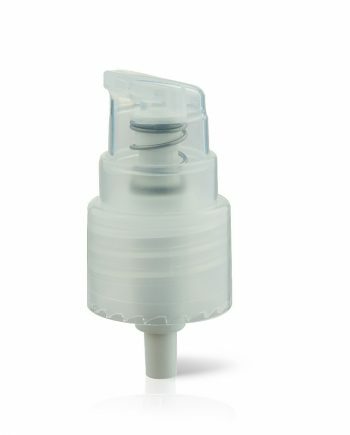 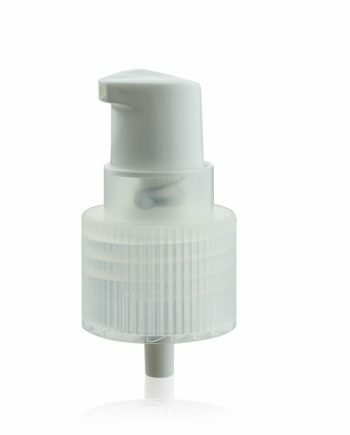 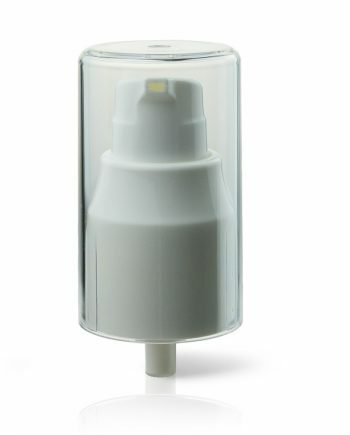 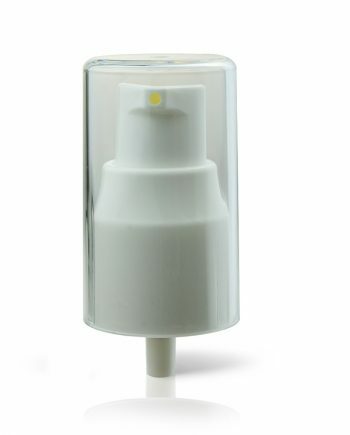 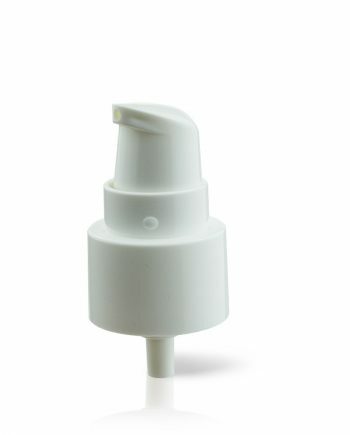 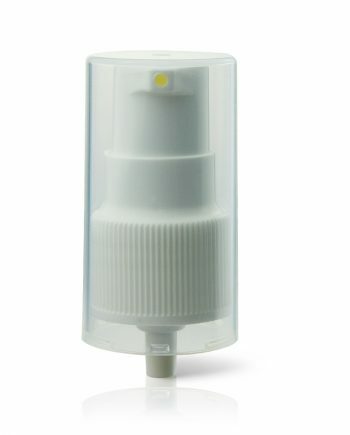 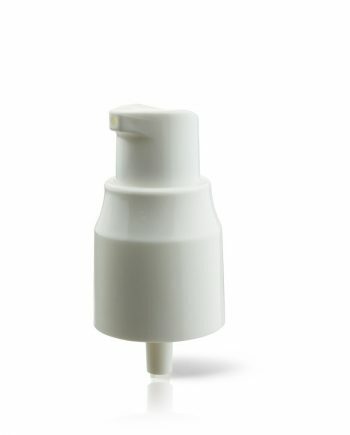 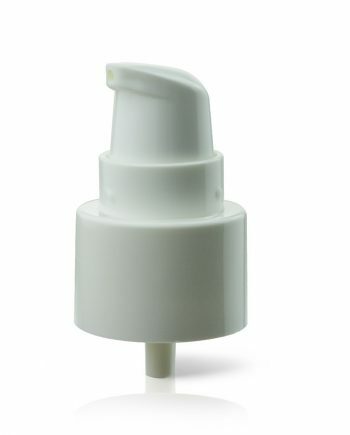 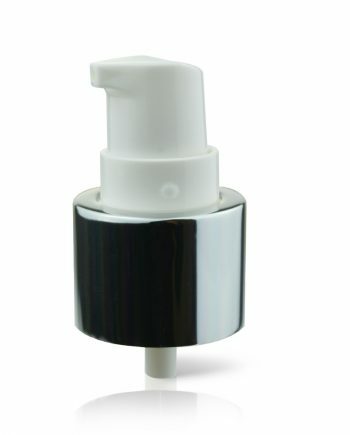 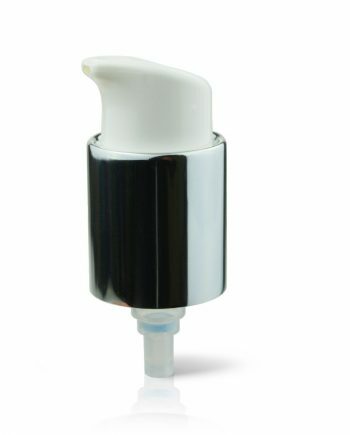 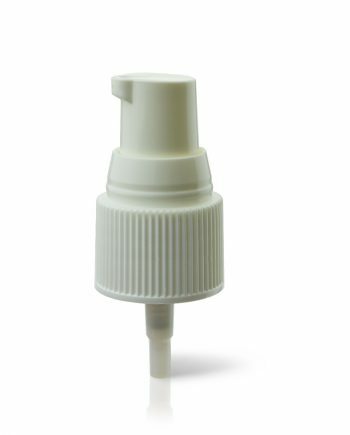 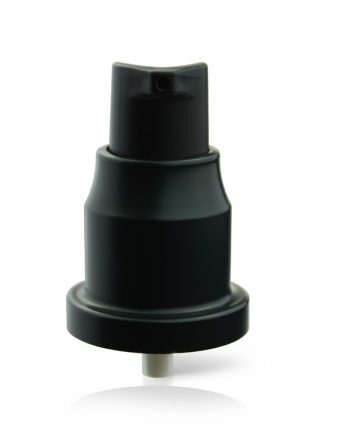 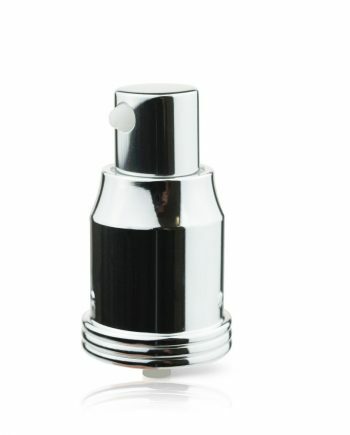 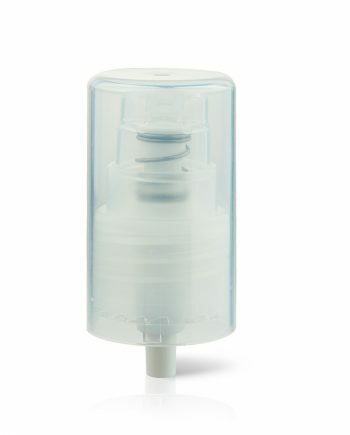 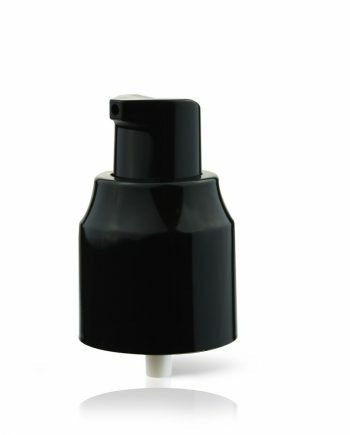 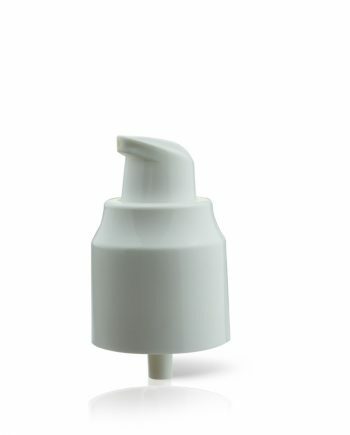 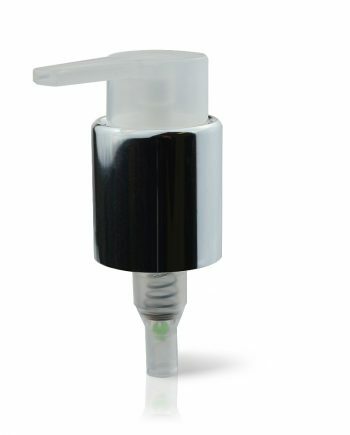 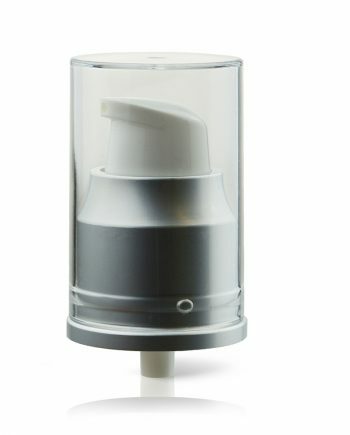 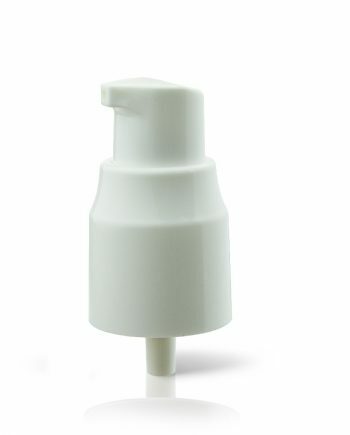 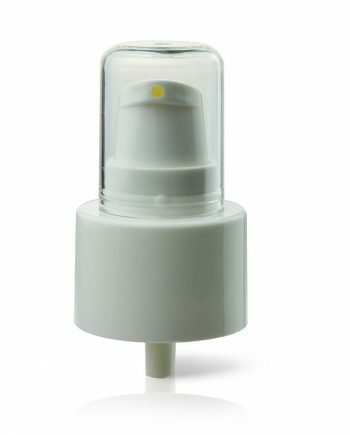 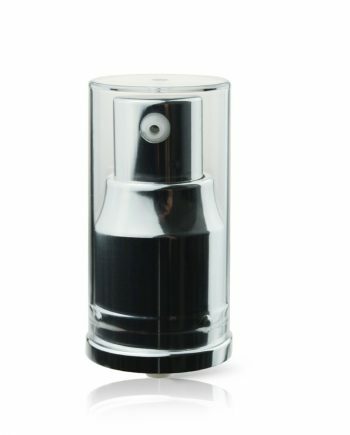 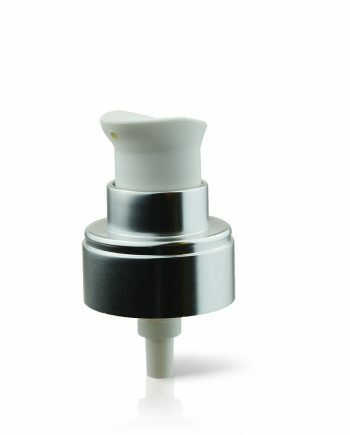 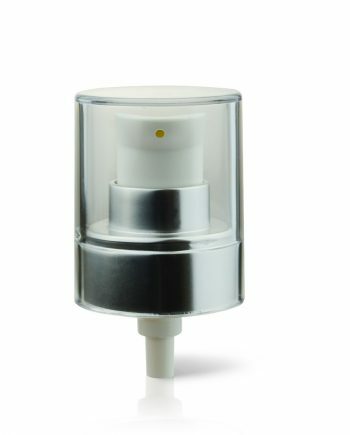 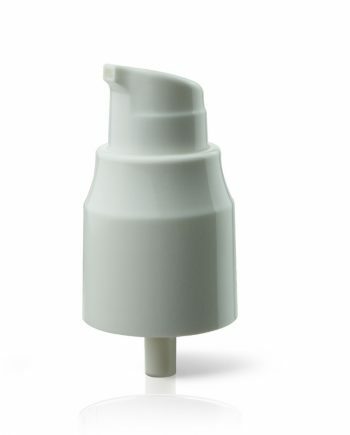 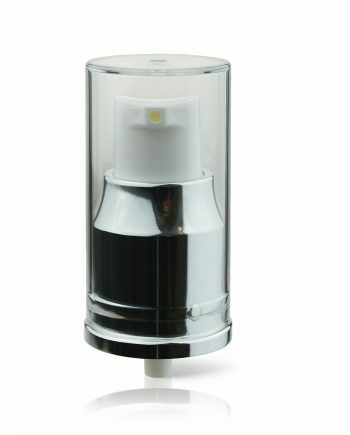 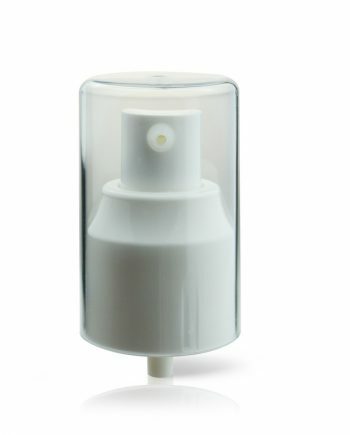 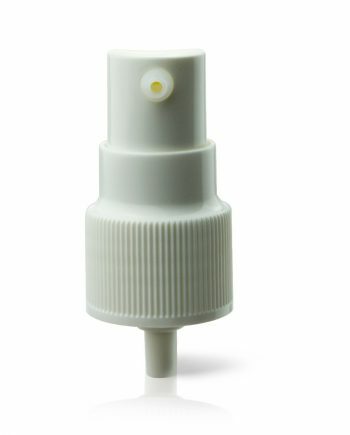 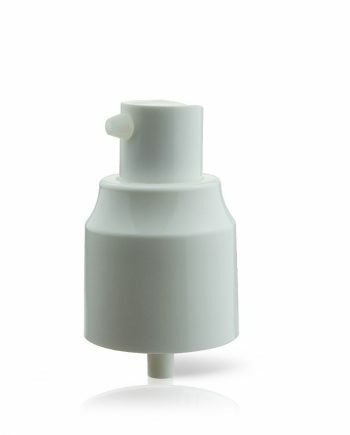 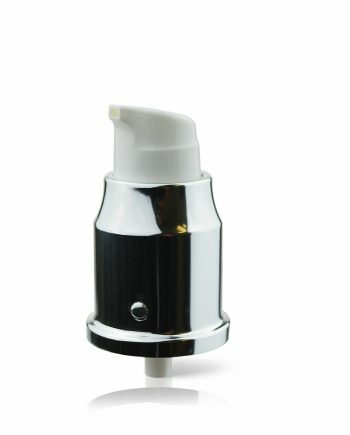 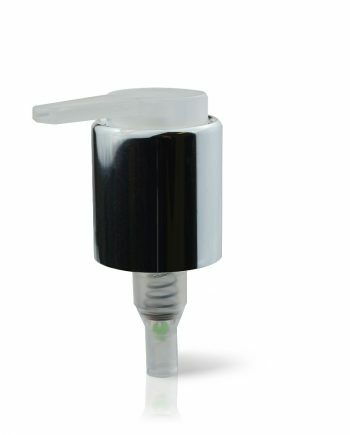 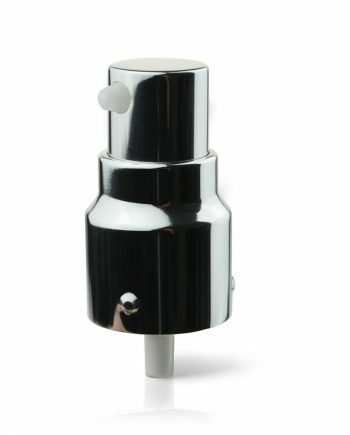 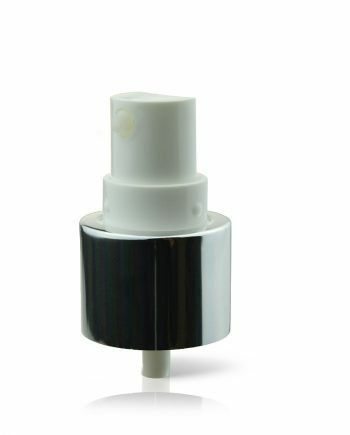 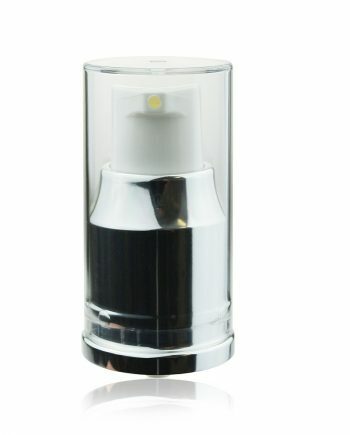 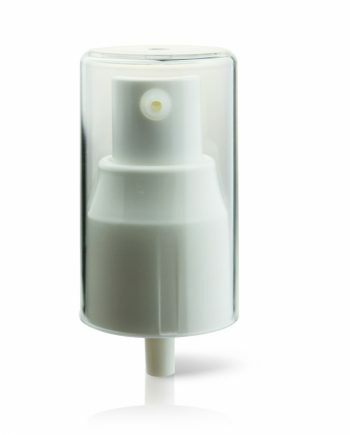 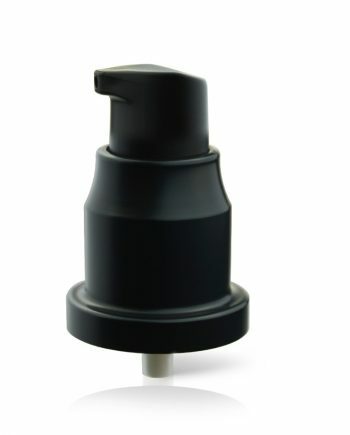 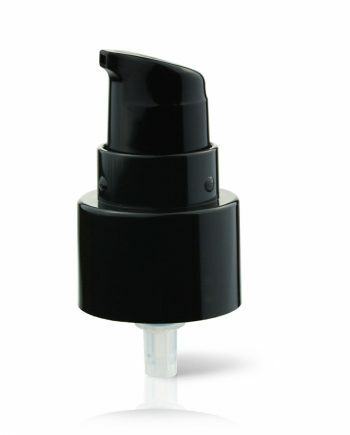 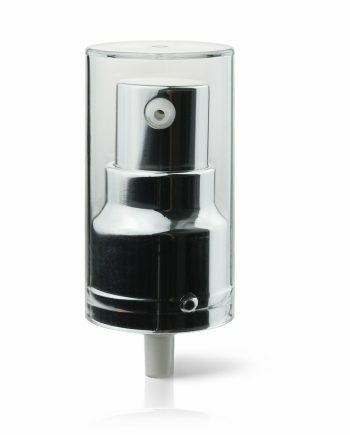 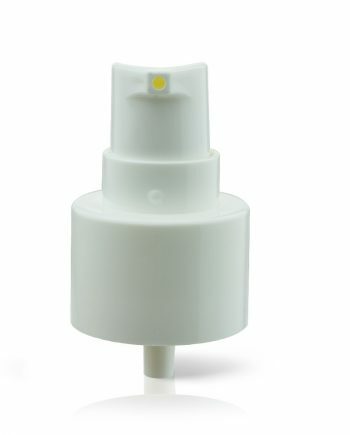 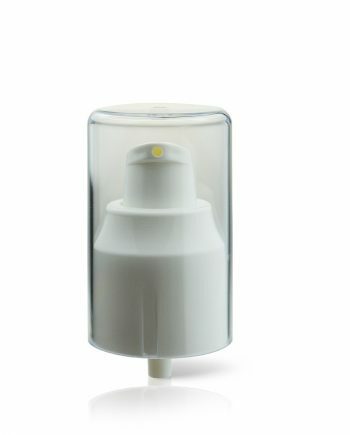 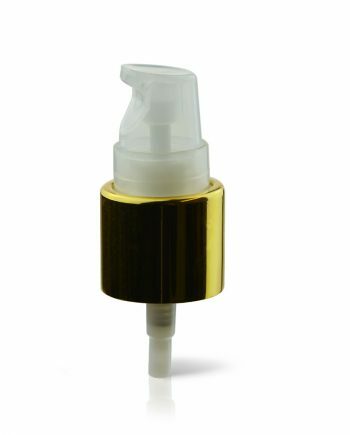 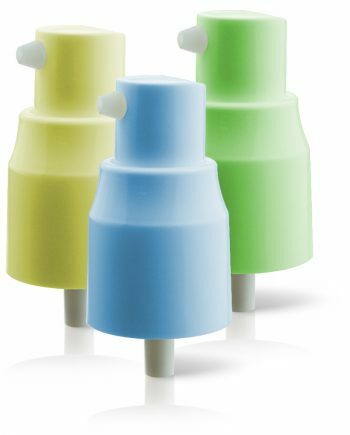 CREAM PUMPS for beauty & healthcare products - dispensing packaging. 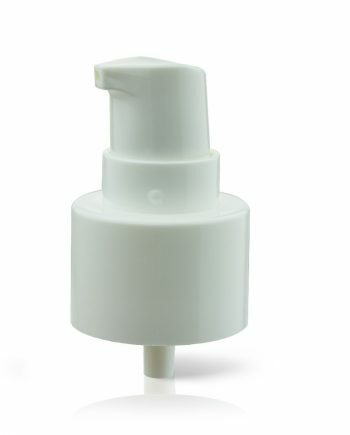 © 2019 RAEPAK™ LTD. All Rights Reserved. 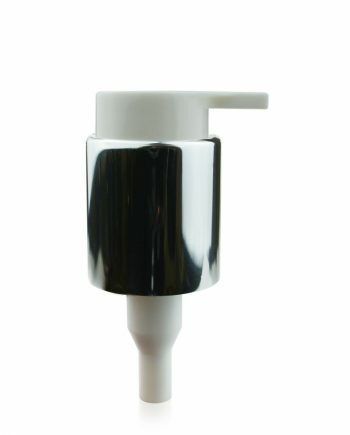 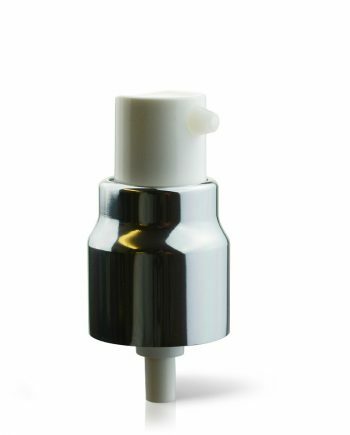 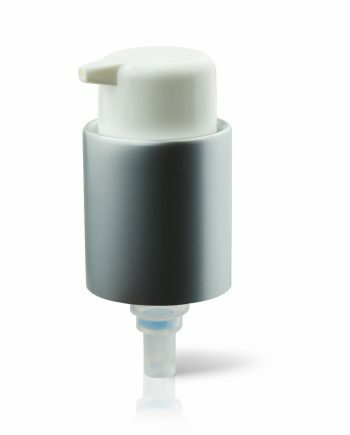 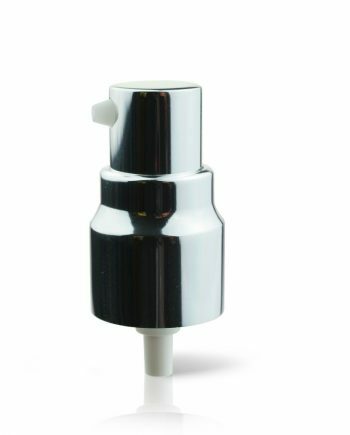 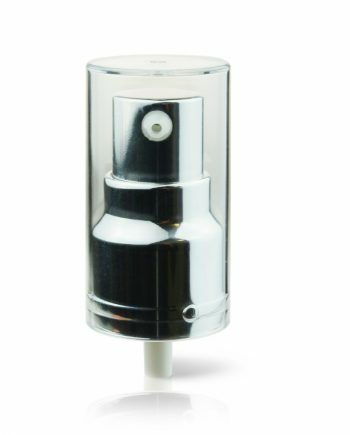 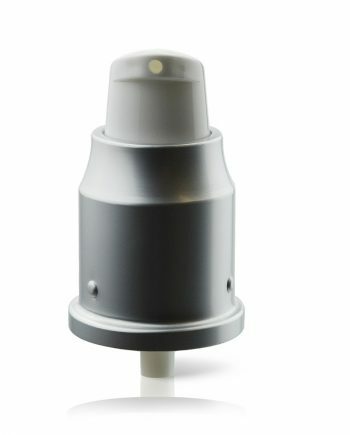 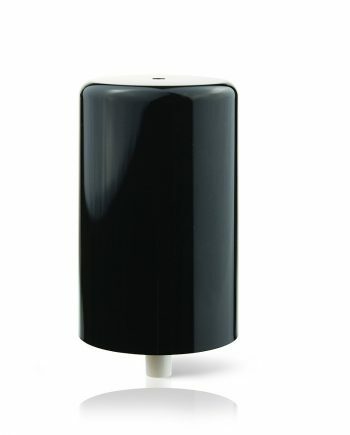 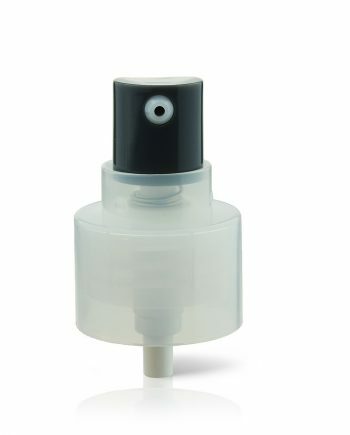 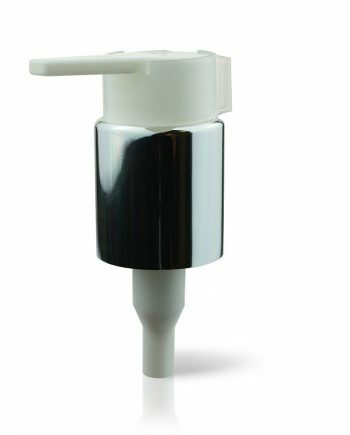 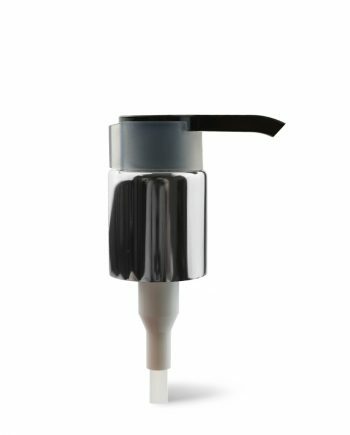 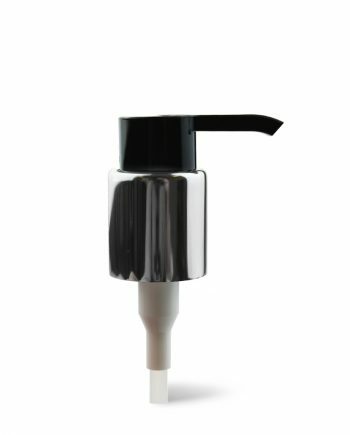 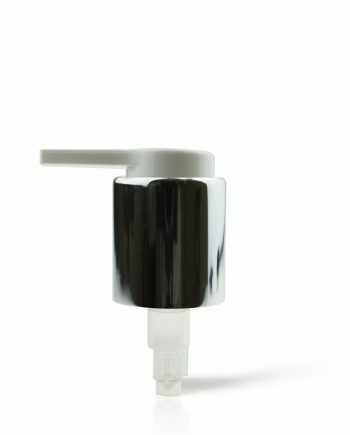 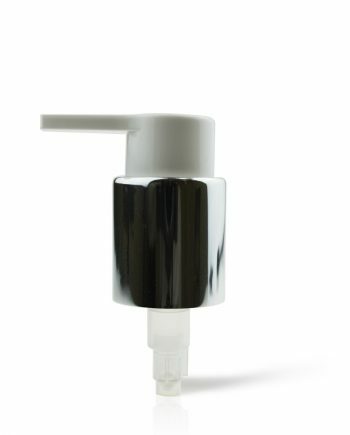 The Raepak cream pump dispensing collection can be designed to deliver different outputs of liquid for a single application by the end user. 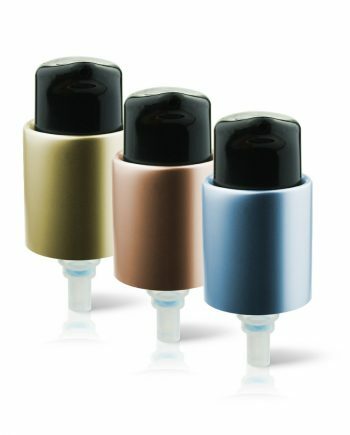 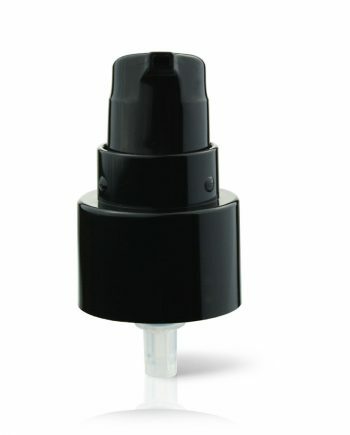 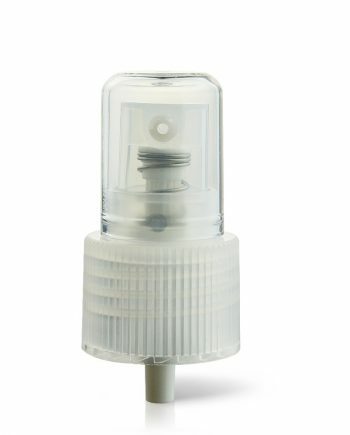 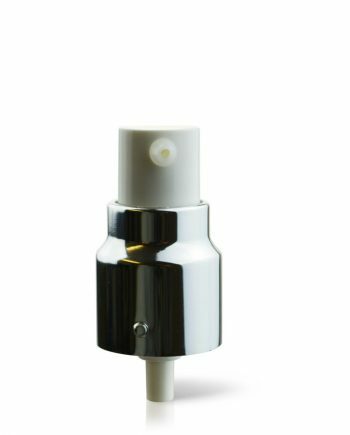 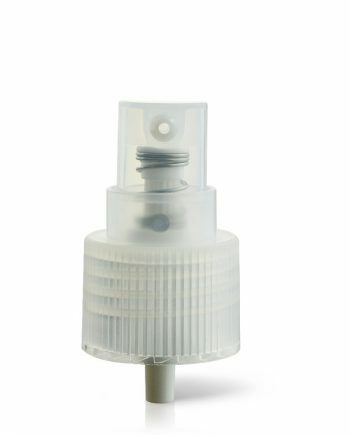 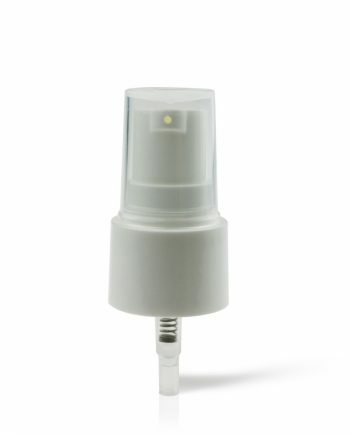 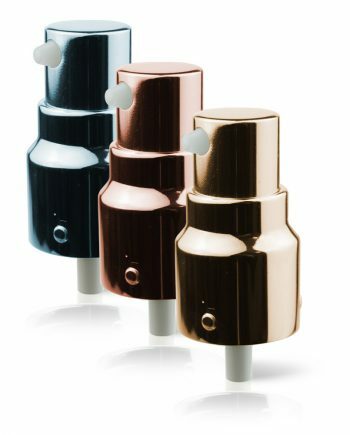 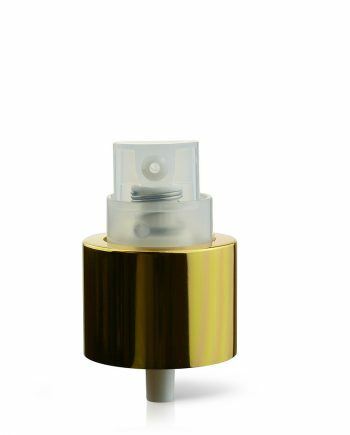 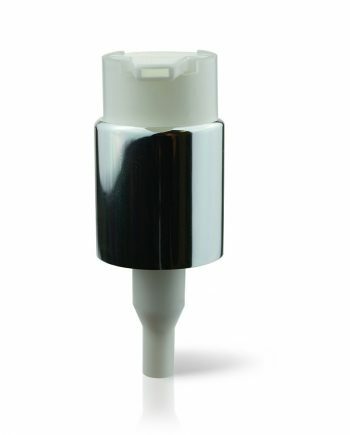 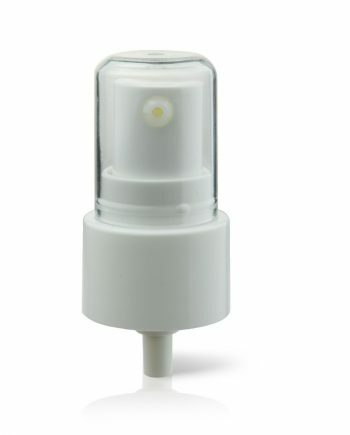 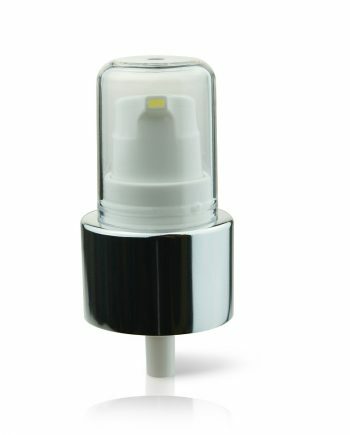 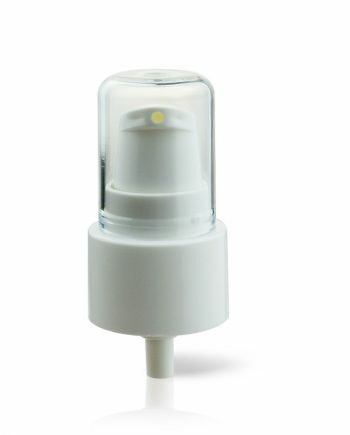 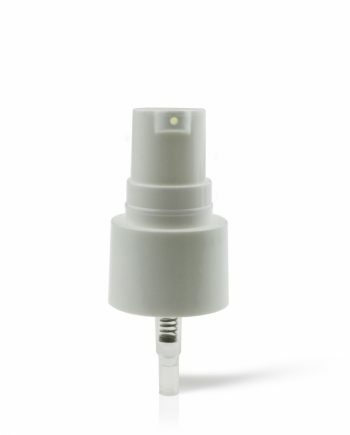 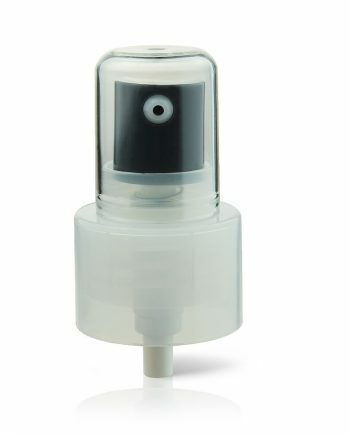 You can change the neck size, pump dose, tube length and colour match pumps to work with your product. 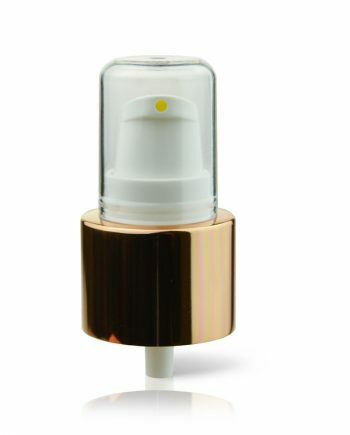 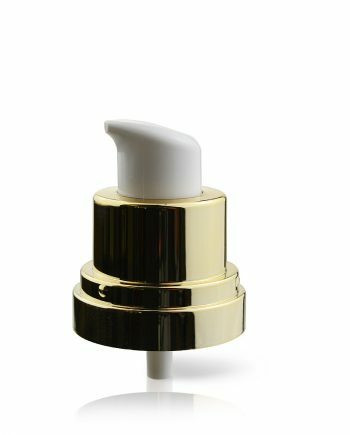 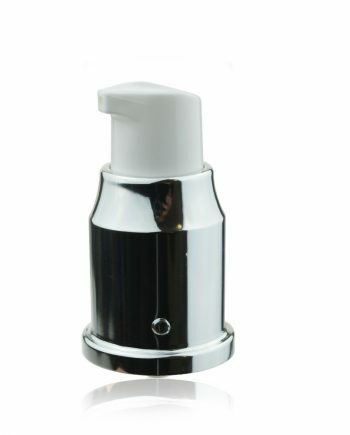 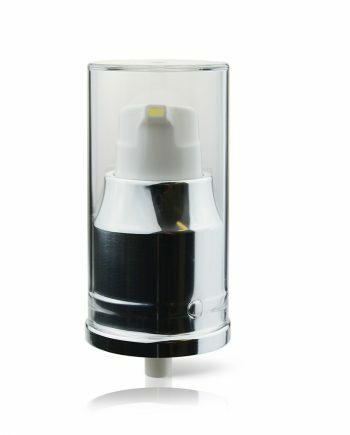 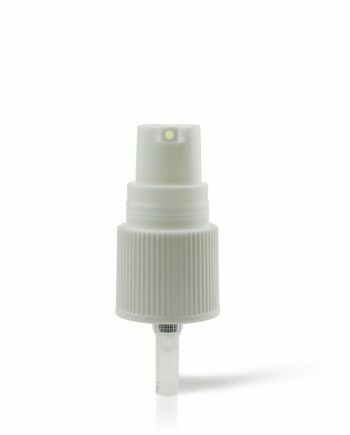 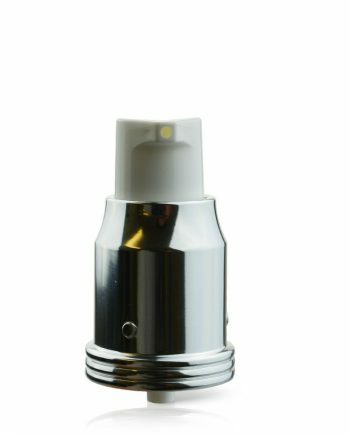 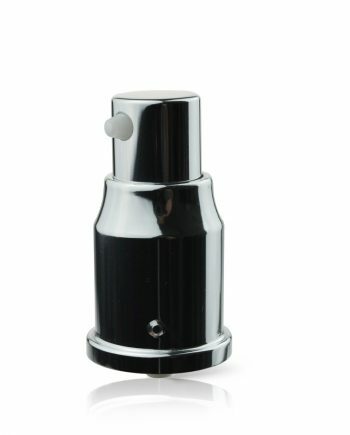 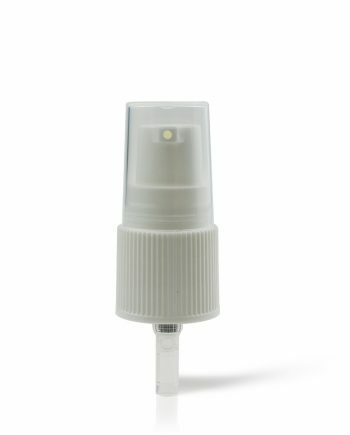 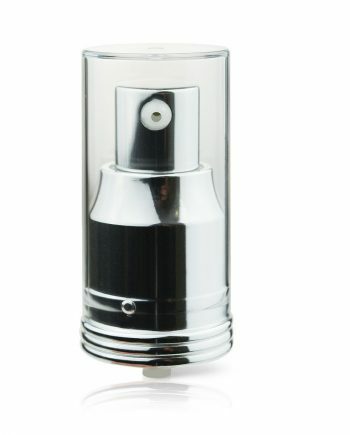 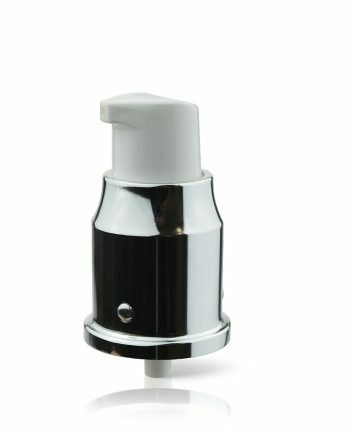 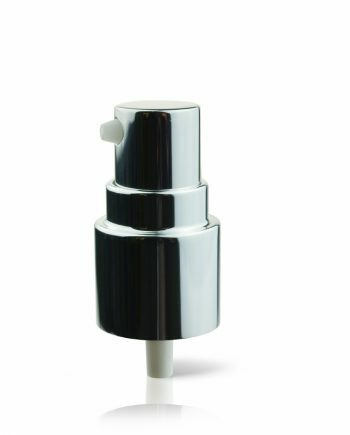 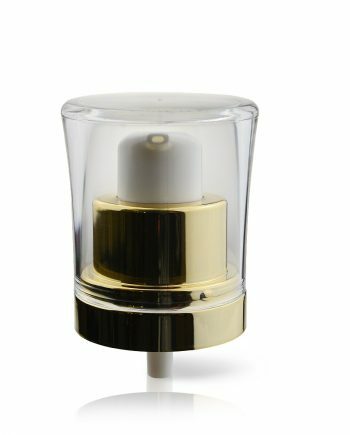 Cream pumps can be used for face or body creams, suntan lotions, hand creams, hair products and decreasing or greasing solutions.